Facebook will invite users to take up a privacy checkup as part of the Data Privacy Day celebrations. 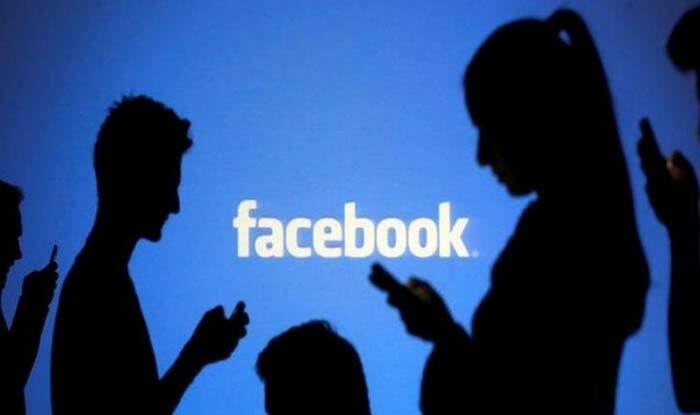 New Delhi: Facebook on Monday launched the ‘Privacy and Data Use Business Hub’ to help companies understand the various ways through which user information on the platform could be protected. The hub was launched on ‘Data Privacy Day’ which falls on January 28. This new initiative by Facebook carries information on a host of topics such as advertisements, privacy principles and guidelines on General Data Protection Regulation (GDPR). GDPR is a regulation in European Union law on data protection and privacy. It applies to all the individuals within the EU and European Economic Area. Despite the data-breach scandals surrounding Facebook, the social-networking giant is taking steps to provide people with more transparency and control. Egan added, “In the coming months we will launch ‘Clear History’, a new control to let you see the information we get about your activity on other apps and websites and disconnect that information from your account.” Facebook will invite users to take up a privacy checkup as part of the Data Privacy Day celebrations. The reminder will appear for two weeks in the News Feed.